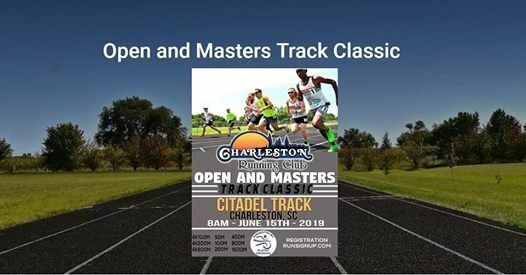 Join us for our 2nd Annual Open and Masters Track Classic on June 15, 2019 at The Citadel. 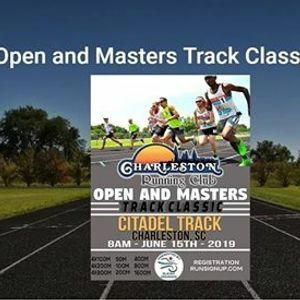 This for fun event will challenge everyone of all levels of competition! 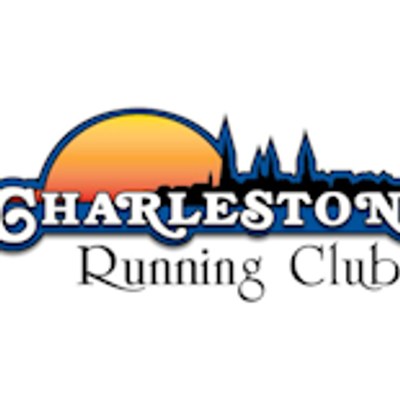 The Charleston Running Club (CRC) is a non-profit organization of 700+ people interested in running.